Time to make another review... 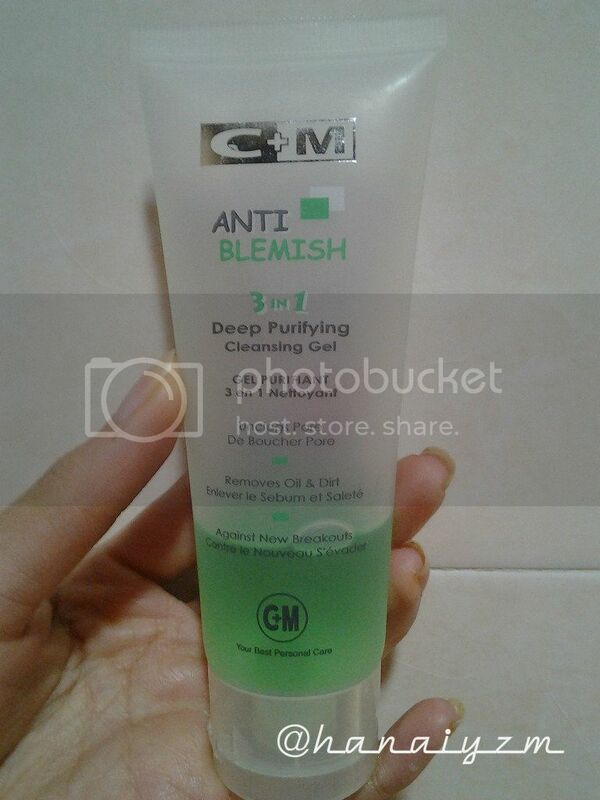 It's C+M Anti-Blemish 3 in 1 Deep Purifying Cleansing Gel, yeah the name is pretty long for a facial wash. I've been using this facial wash for the last one month and it works pretty well. 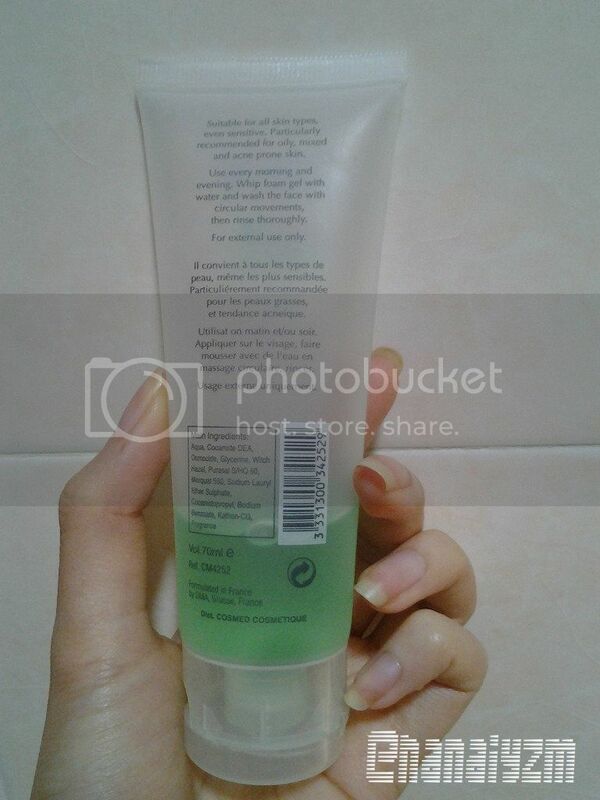 I got for $2.5 (IDR 25.000) and it was a 74% discount price from $9.5 (IDR 95.000)!! Yeah the 74% discount is what makes me buy this facial but luckily it was a good product. This facial comes in a 70 ml tube, a pretty decent size I think. It has the product name on the front and product description in English and French at the back. The package is really simple compare to other facial wash and especially the Korean brand one. Unclogging Pores, leaving your skin clean and refreshed every day. Helps remove excessive sebum, dirt, and old skin cells from the face. Against new breakouts and balance excessive sebaceous gland secretion. Use every morning and evening. 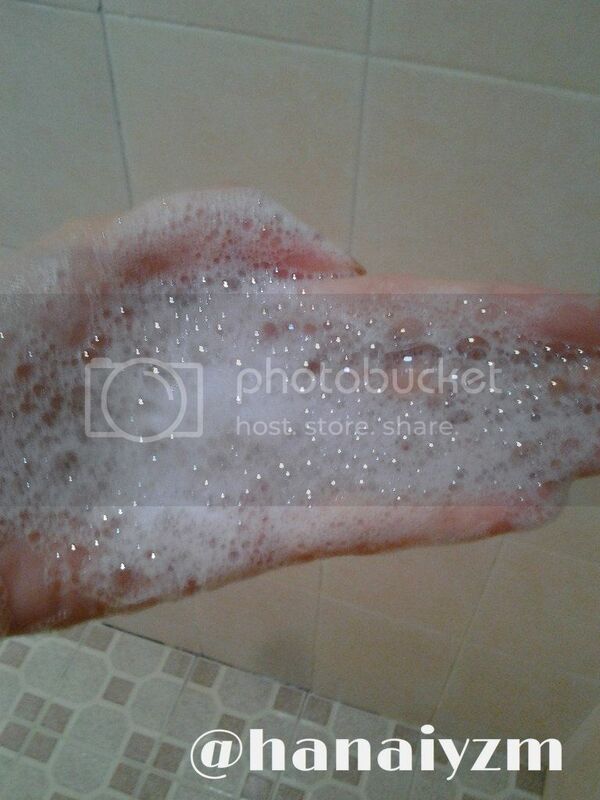 Whip foam gel with water and wash the face with circular movement, then rinse thoroughly. 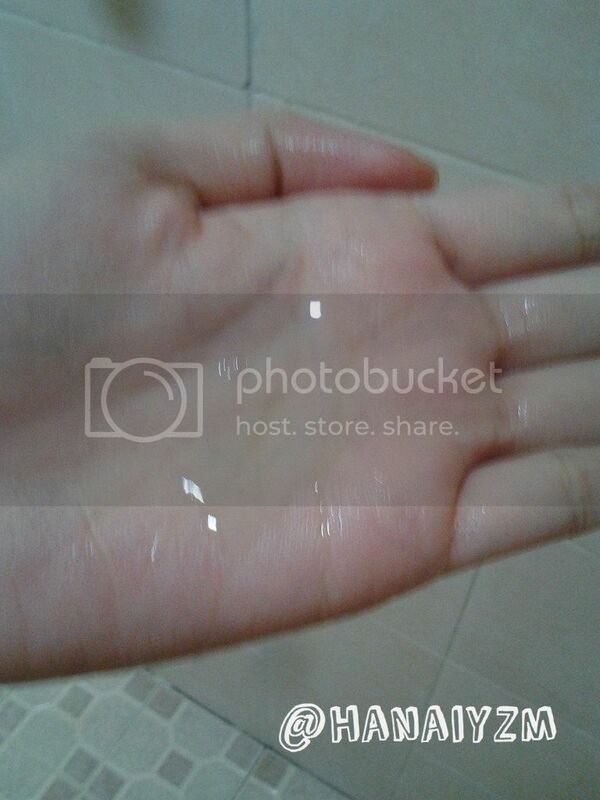 The gel has a light green color but when you put it in your palm it doesn't really show, and it has a lot of foam too!! I'm a sucker for foamy facial wash!! The gel texture is also really runny so you have to be careful when letting the product out, the first time I use it I let out too many since I think it's gonna be a thick gel. Just let it out slowly and don't push the tube. After I wash my face with this product my face feels really clean, fresh and has a bit of a minty feeling to it too. The scent is pretty light and not too noticeable. After I use this for a week my face is less oily than usual but not dry too. The only downside to this product is that the lid is really hard to open and close, one time I had a hard time opening it and it broke my nail!! My trick for closing the lid is I just slam it really hard on my bathroom wall. If you're interested you can buy it at sasa.com.